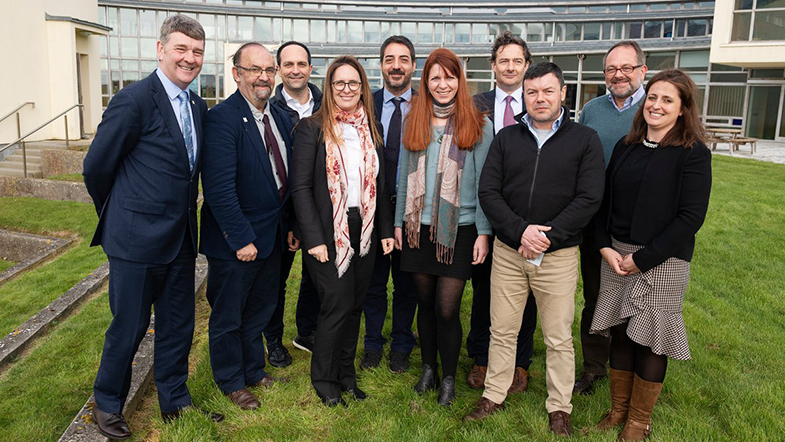 First Meeting of the Eurofleets+ project in Galway, Ireland EUROFLEETS+ is an H2020 project funded under the Infrastructures initiative, coordinated by the Marine Institute that brings together a significant group of key marine research actors in Europe, North America and Oceania. The EurofleetsPlus project will facilitate open access to an integrated and advanced research vessel fleet, designed to meet the evolving and challenging needs of the user community. European and international researchers from academia and industry will be able to apply for several access programmes, through a single-entry system. 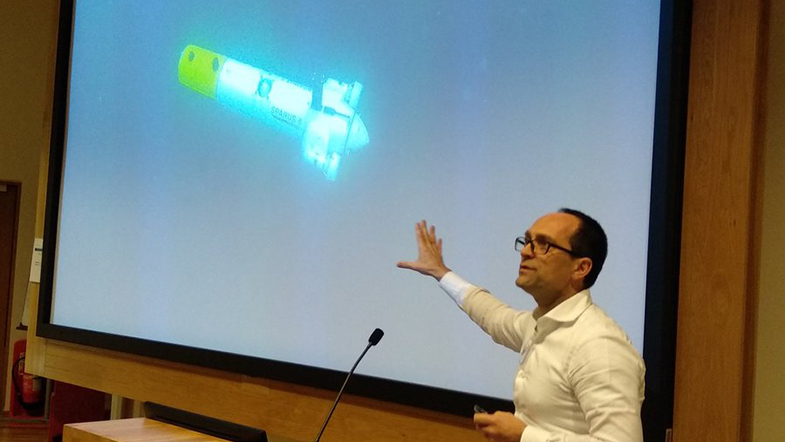 EurofleetsPlus will prioritise support for research on sustainable, clean and healthy oceans, linking with existing ocean observation infrastructures, and it will support innovation through working closely with industry. To maximise the impact of the project, EurofleetsPlus will implement diverse training and education activities, strong management of innovation in collaboration with industry, and widespread dissemination and communication actions.